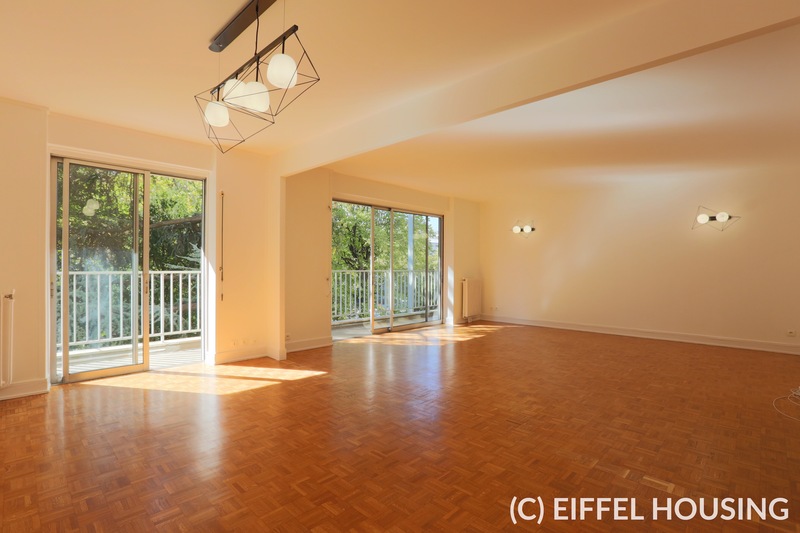 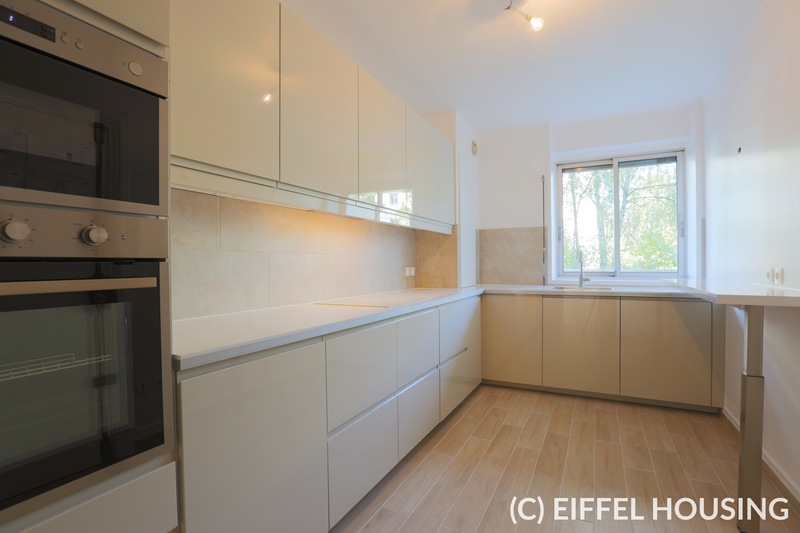 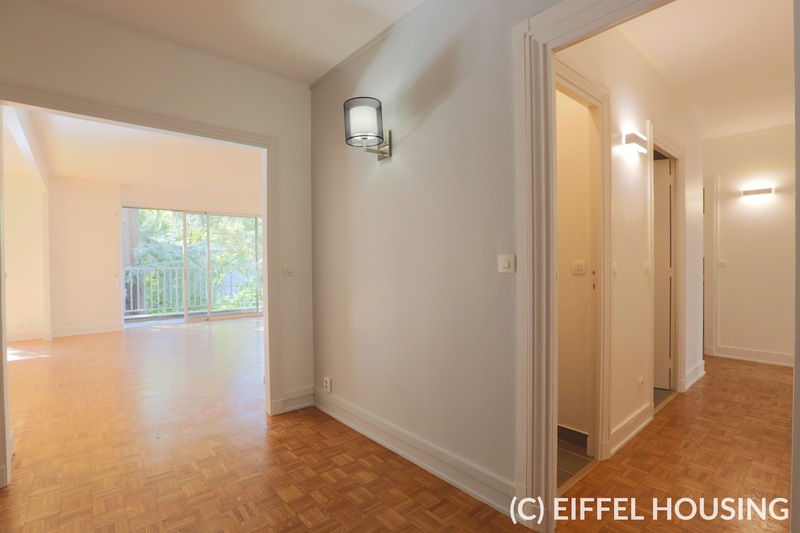 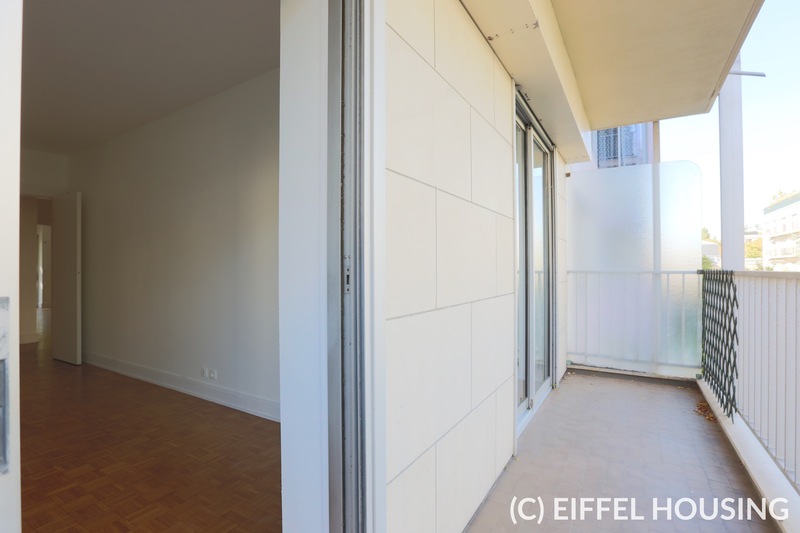 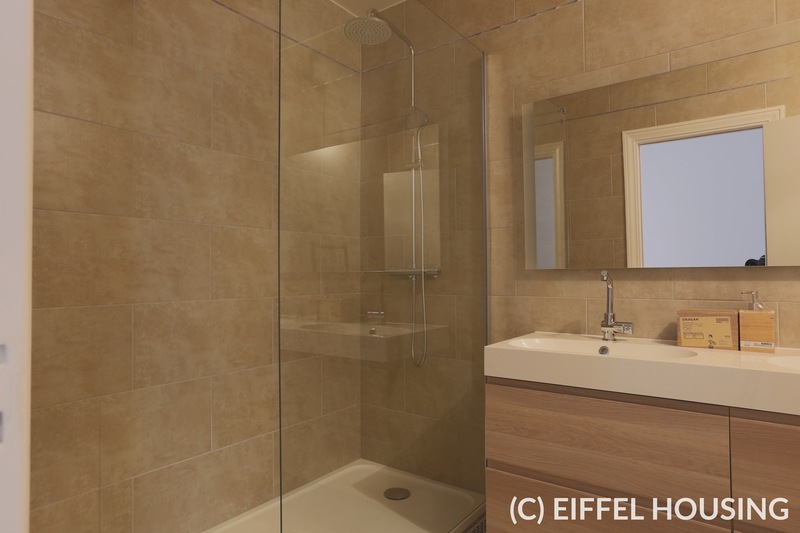 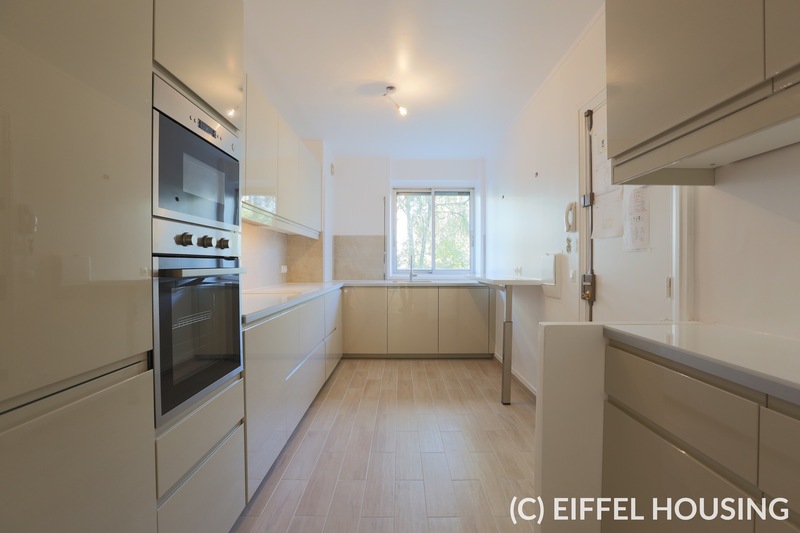 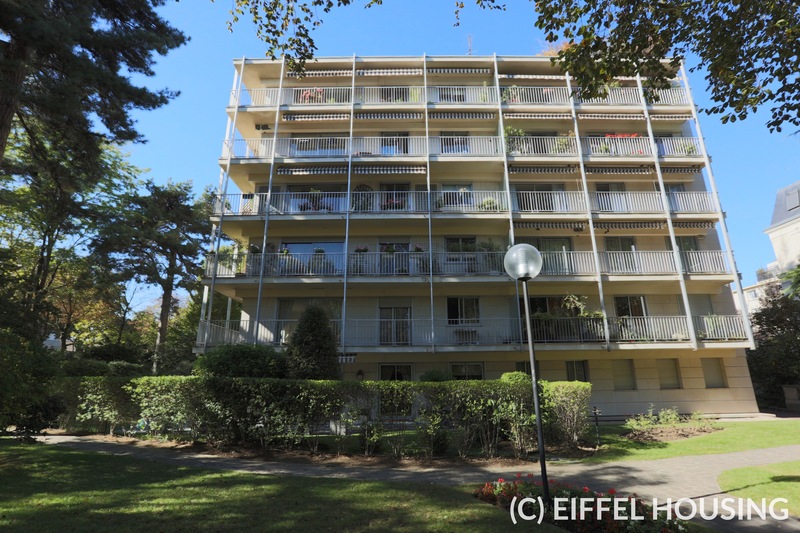 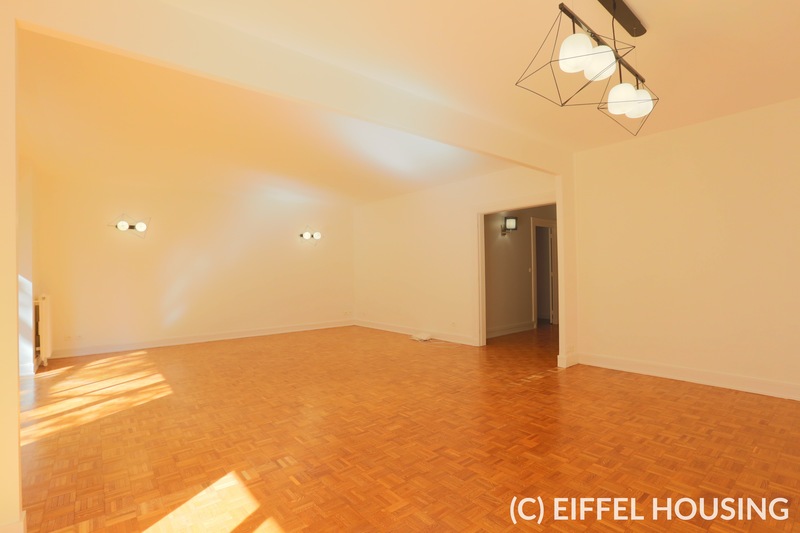 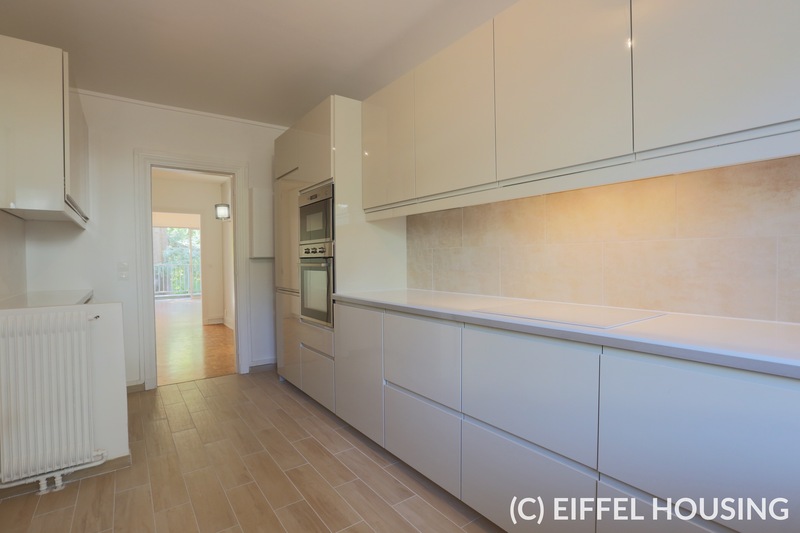 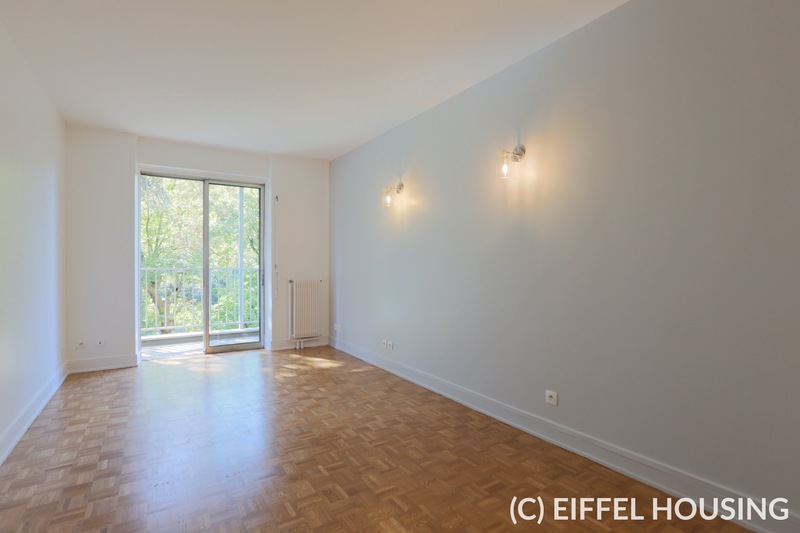 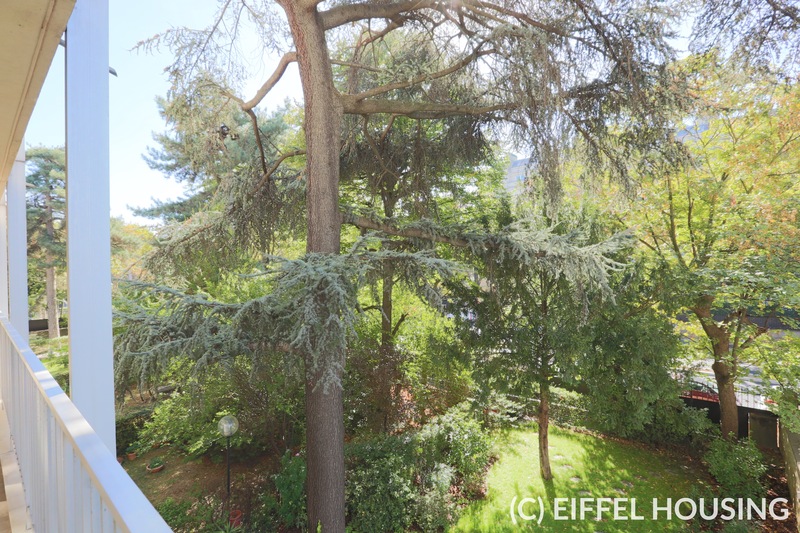 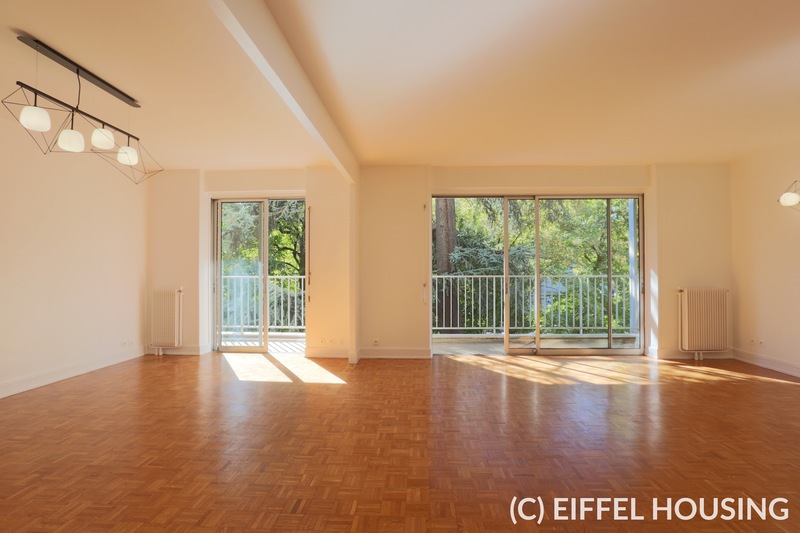 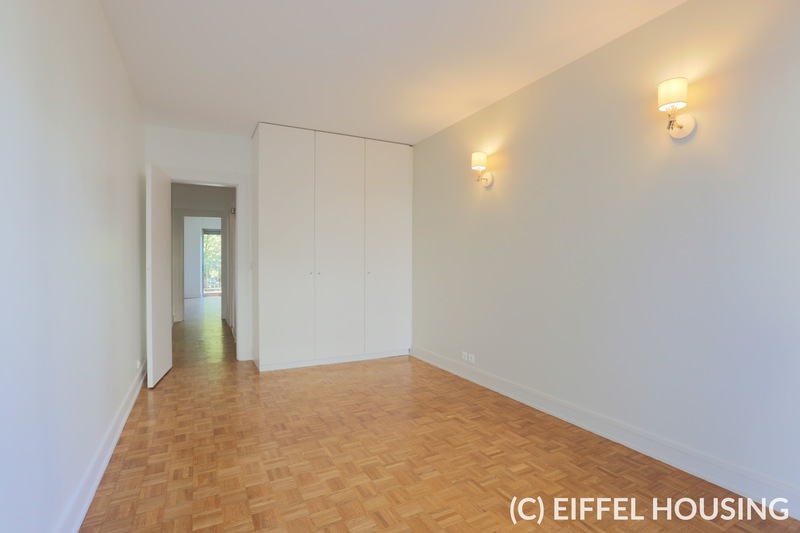 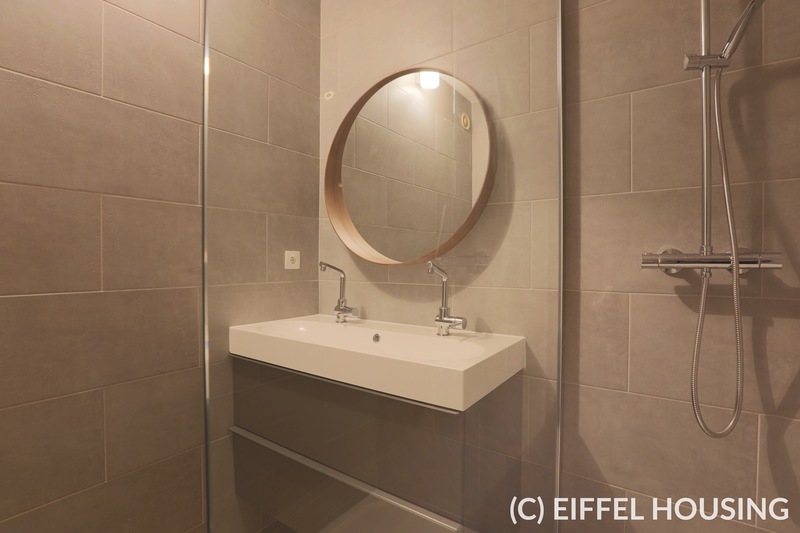 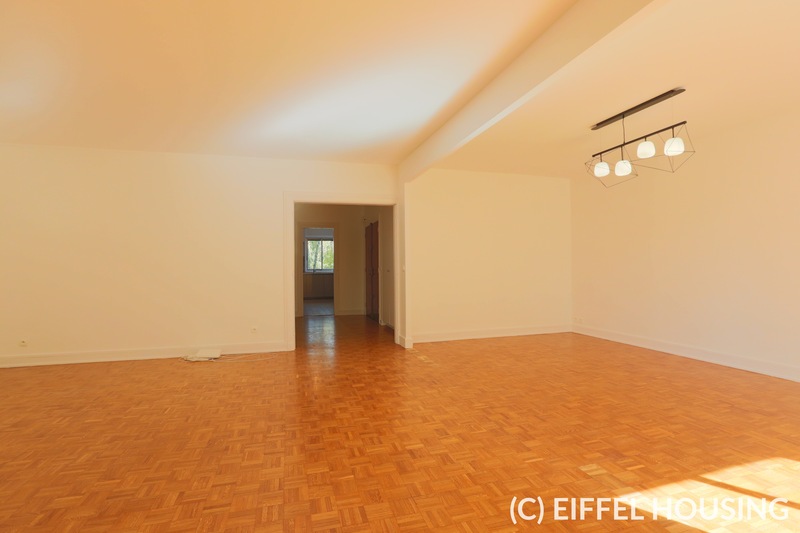 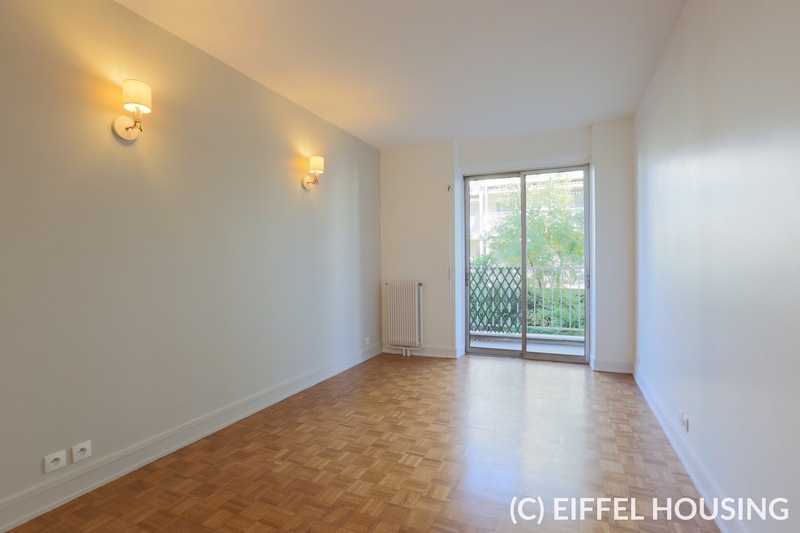 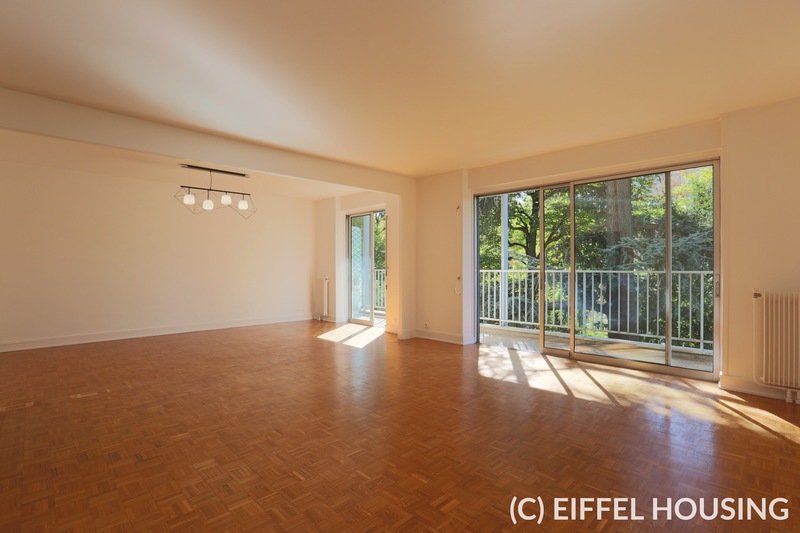 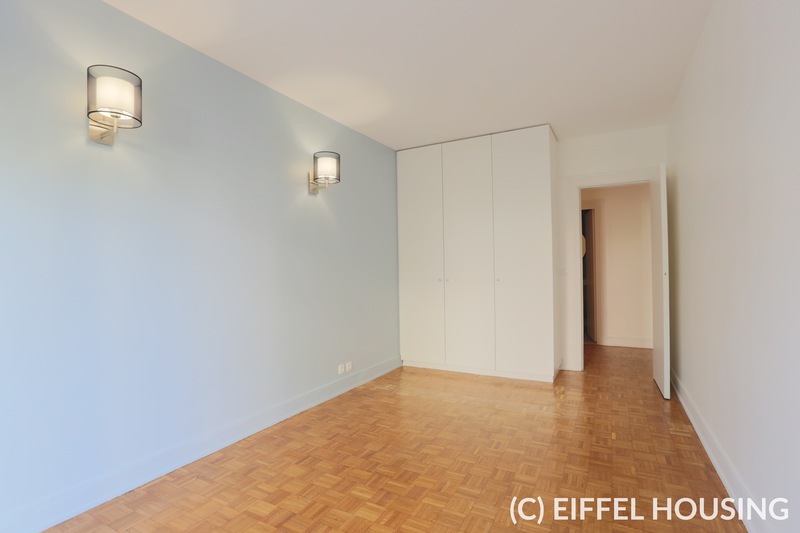 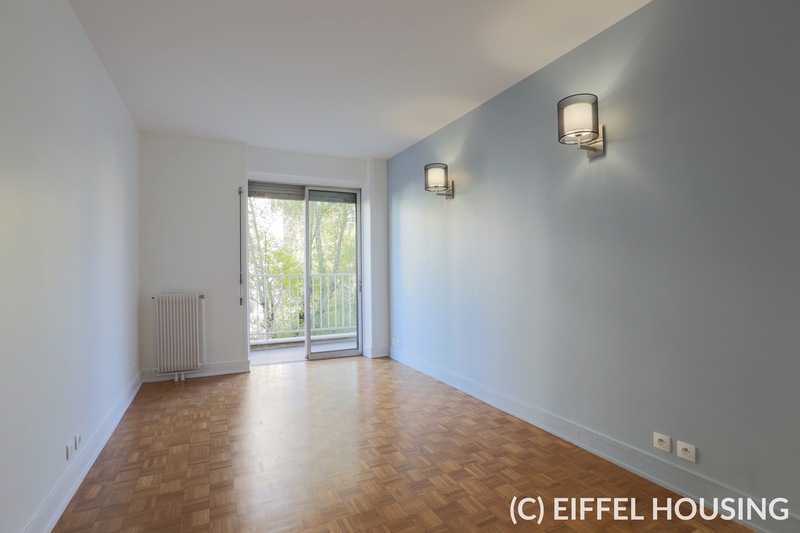 This 127 sqm unfurnished apartment is located on boulevard du Chateau in Neuilly-sur-Seine, on the 2nd floor with elevator in a contemporary building in good condition. 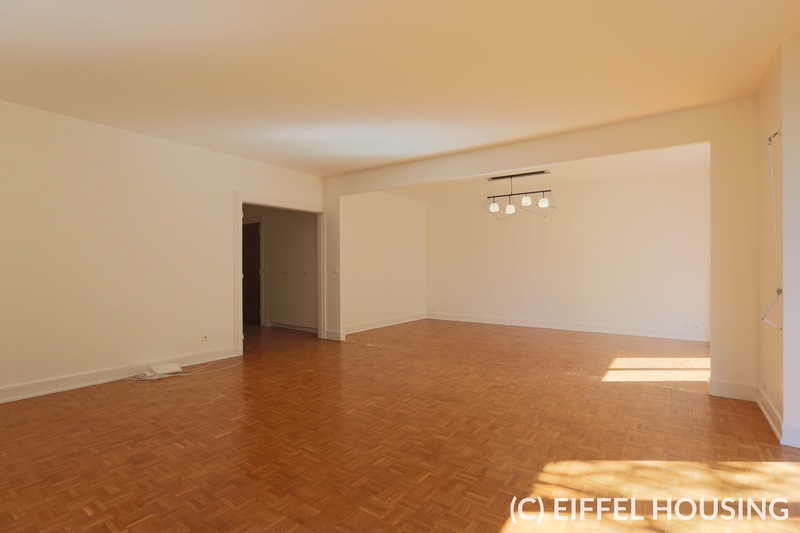 Within 3mns walk to Marymount school and less than 10 mns to lycée Pasteur. 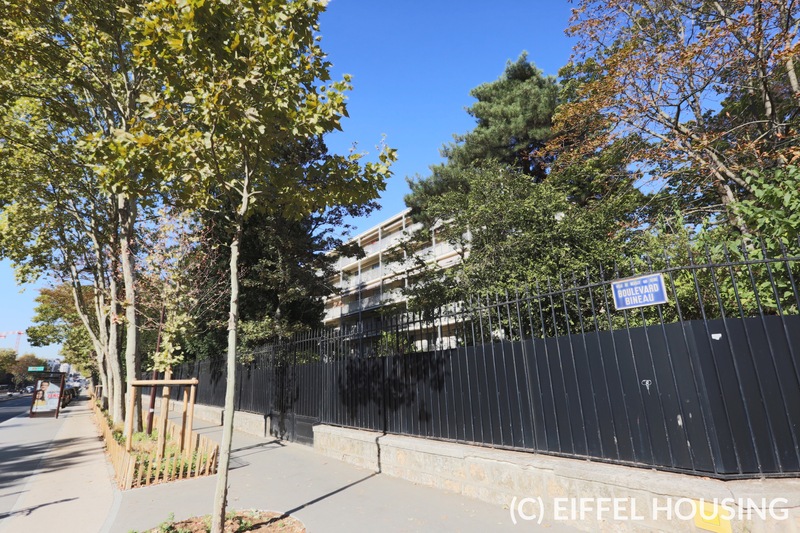 Groceries stores on rue de Chezy. 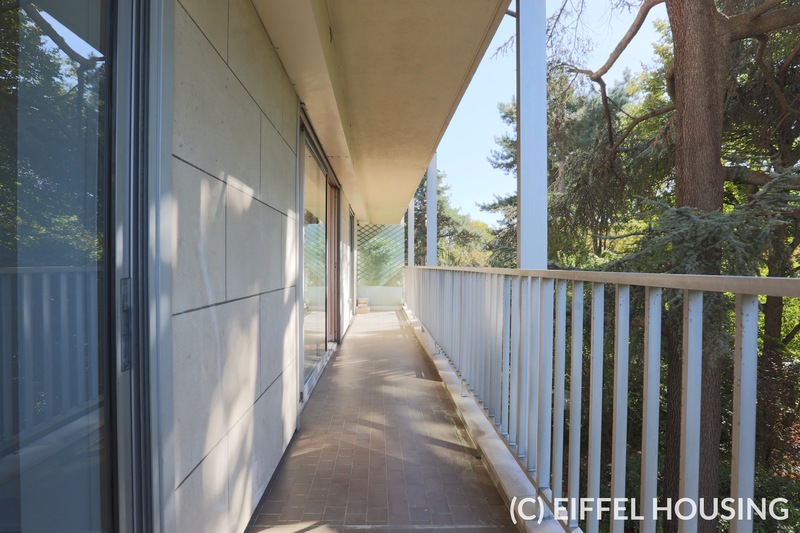 It has been entirely renovated in 2018. 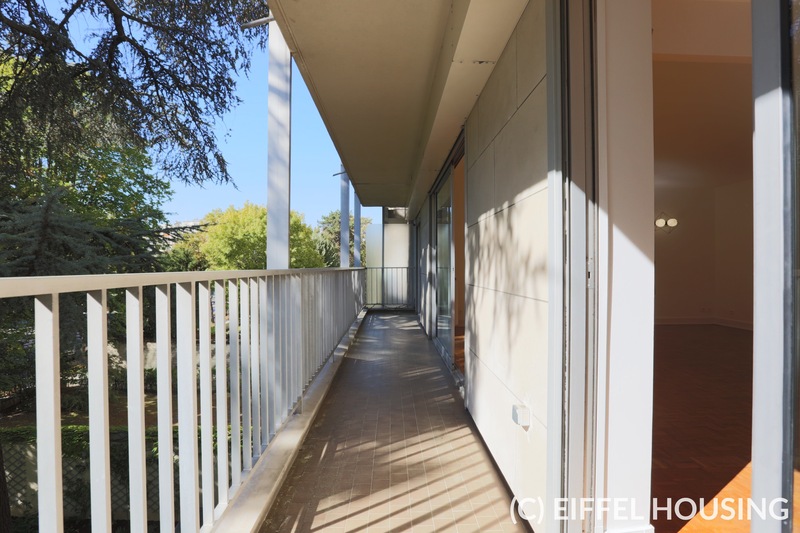 It features a large living room with a large sliding glass panel (facing west) with a terrace with a view onto a lovely garden, 3 bedrooms, 1 large and fully equipped separate kitchen, 2 bathrooms (with showers), 2 separate WC. 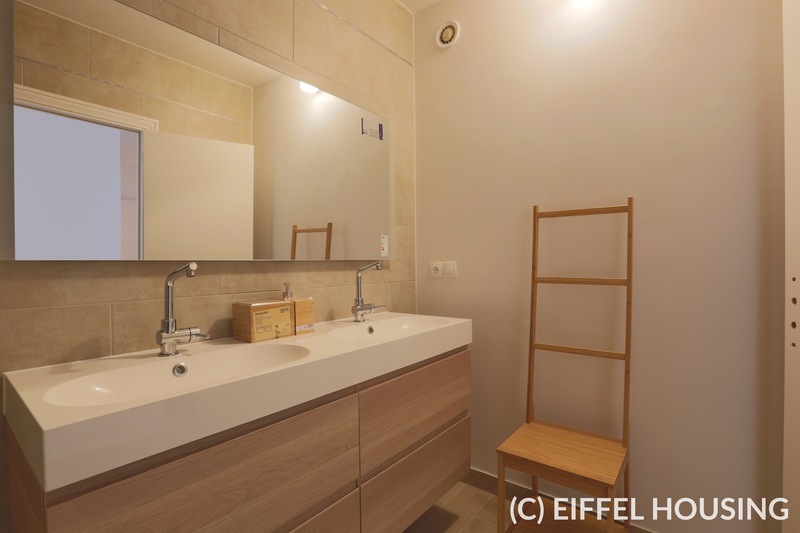 Heating and hot water are collective (included in the rent). 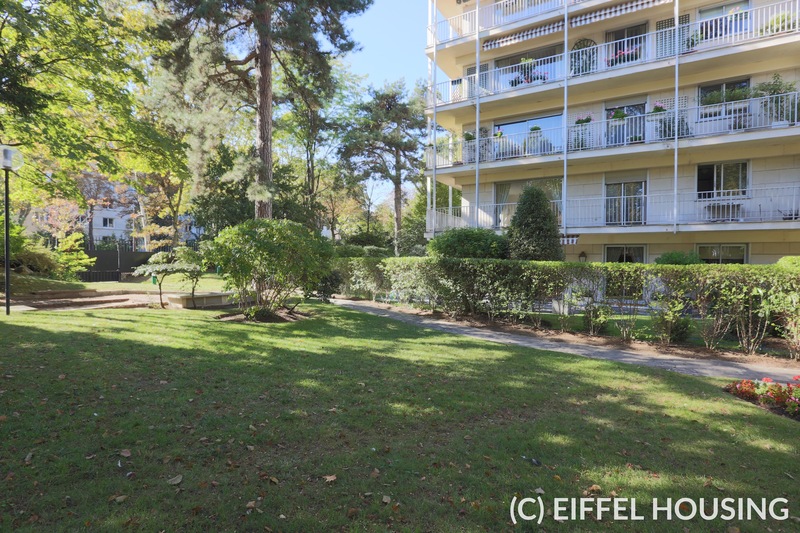 A parking space and a cella are also included in the rent. 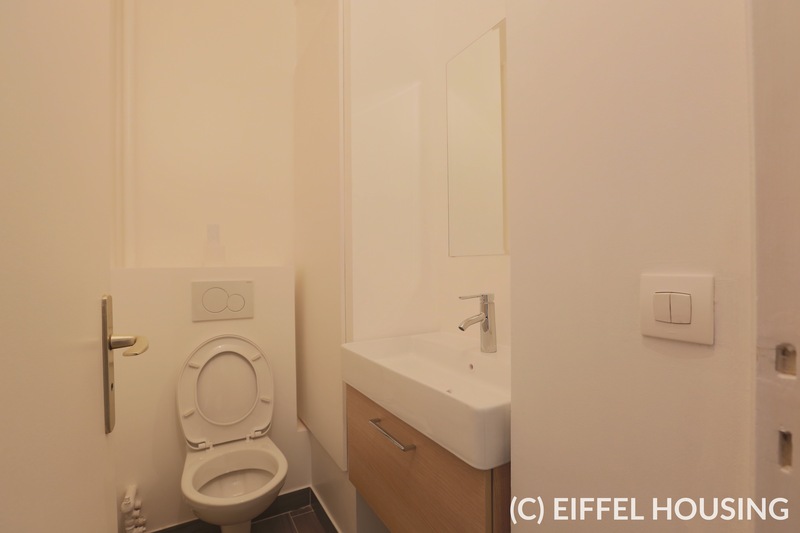 Large storage capacity. 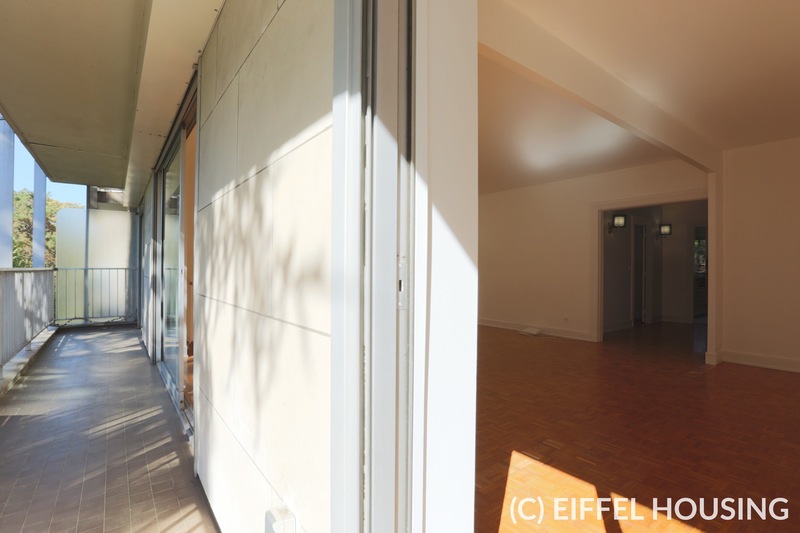 Access code, intercom, caretaker.